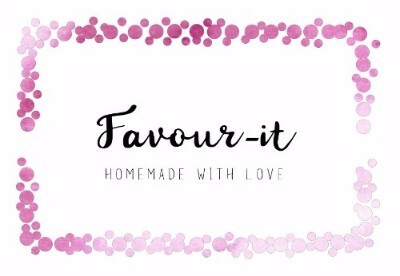 Favour-it Cookies are a creative baker specialising in creating bespoke, personalised cookies for any event or occasion – weddings, birthdays, baby showers – anything you can think of! 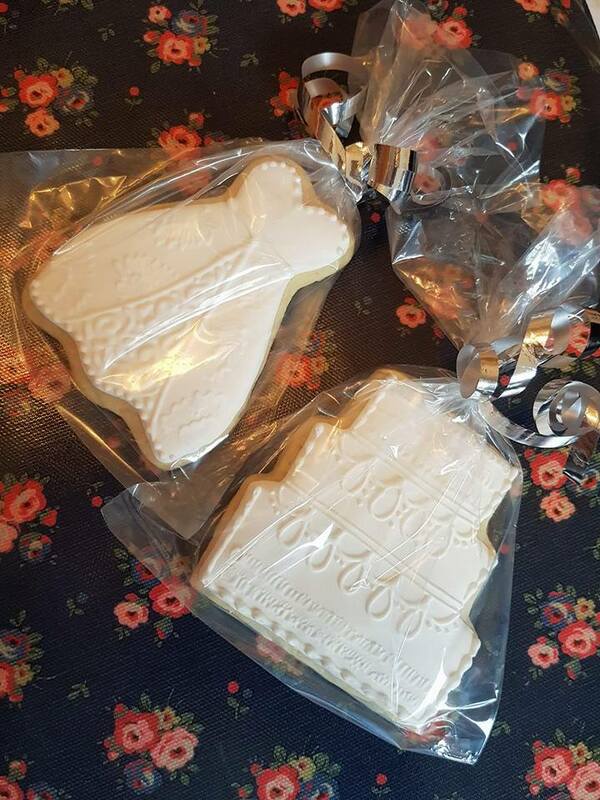 You can choose everything from the flavour and shape, to the personal design or message on the cookie to meet the needs for your special occasion. The cookies look AND taste great. 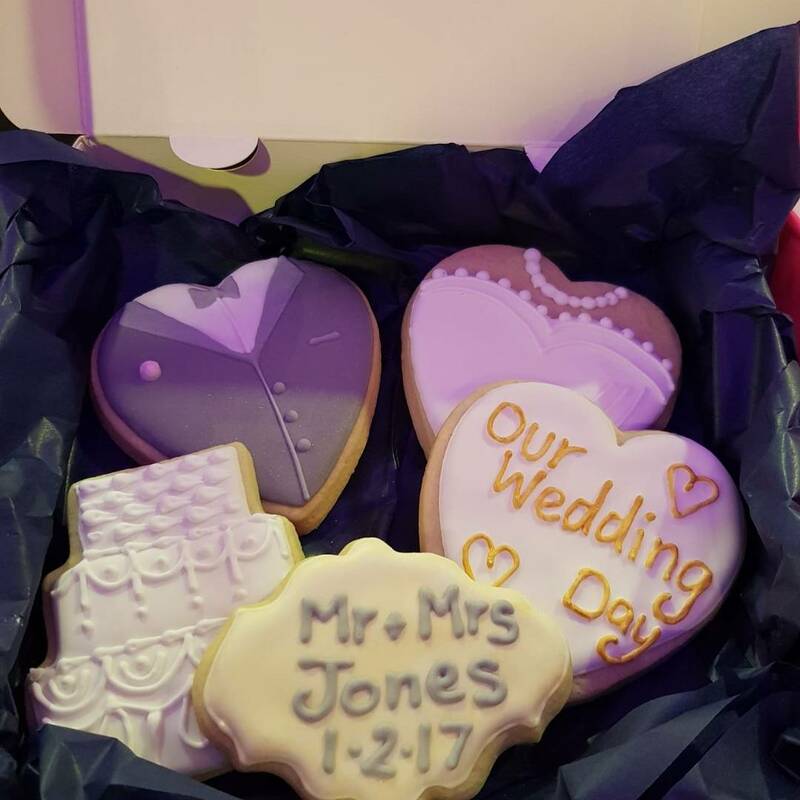 They are perfect for wedding favours or bridal gifts, especially if you want something a little different and personalised for your unique day. They are currently available for delivery in the Merseyside area.